Doherty Building Services in Cardigan has worked on hundreds of extensions over the years, from expanding homes to brand new conservatories, our varied range of professional building services deliver quality workmanship, reasonably priced and reliable. 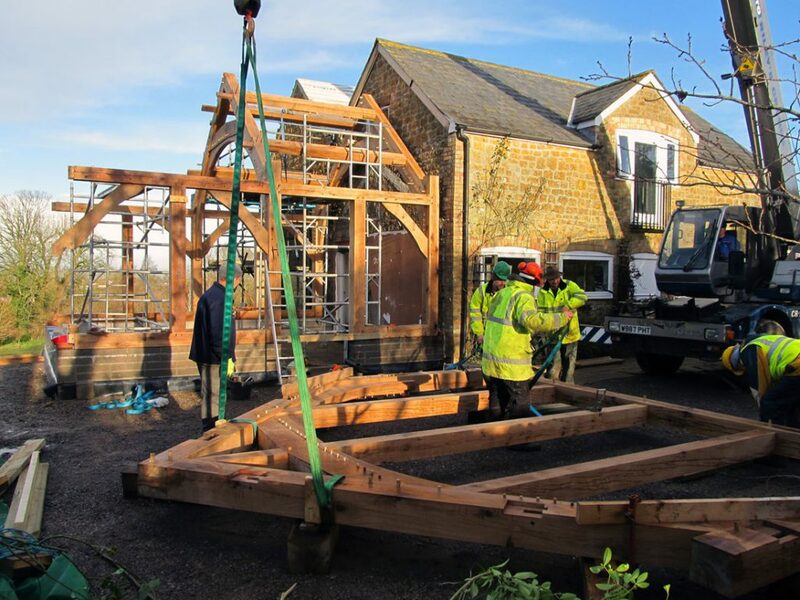 We have experience working with different building/extension methods and materials, being flexible enough to meet any project requirements each and every time. As your preferences, personal needs or requirements change over time, it’s much more cost-effective to alter your home or building to avoid the cost and hassle of moving. 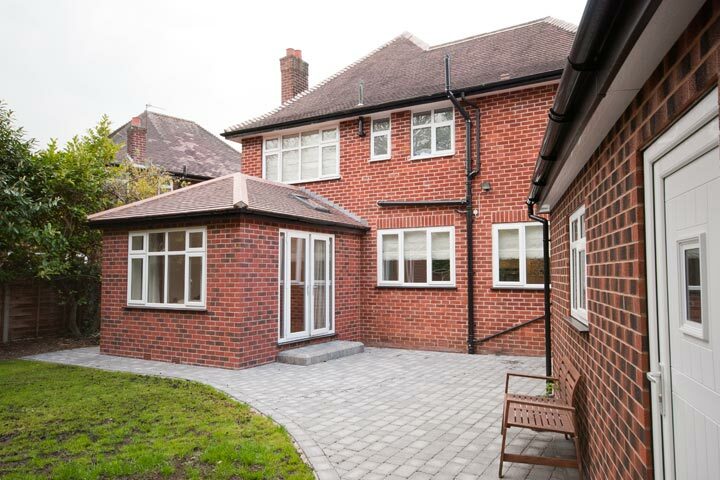 We work closely with you to create bespoke extensions that meet your requirements.